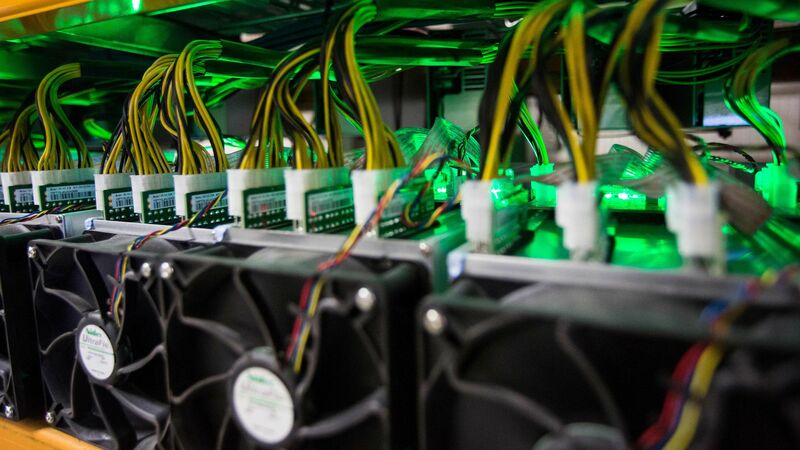 Blockchain has begun to show promise for a wide range of energy applications, from energy trading platforms to carbon production registries to transaction frameworks in emerging markets. Distributed energy resources — including rooftop solar, energy storage and demand response — as well as microgrid systems and back-end business operating environments present other areas of opportunity. Why it matters: These applications have sparked a boost in investment, estimated at $100 to $300 million since 2014 by the Energy Futures Futures Initiative and as much as $324 million in the last year alone by Greentech Media. As these industry changes accelerate, blockchain will help make energy systems more efficient and profitable. Oil traders have used blockchain to reduce digital trading time from 3 hours to 25 minutes by speeding up verification and fraud detection. In Brooklyn, a microgrid uses a blockchain backbone to automate peer-to-peer transactions between more than 60 energy producers (mostly solar photovoltaic systems) and 800 local consumers. A network of more than 1,200 new electric-vehicle charging stations was built with blockchain. What’s next: Regulators, investors and policymakers will have to work together on rules that will ensure blockchain applications reach their full potential, helping to exchange more energy more efficiently. Alex Kizer is director of research at the Energy Futures Initiative (EFI).